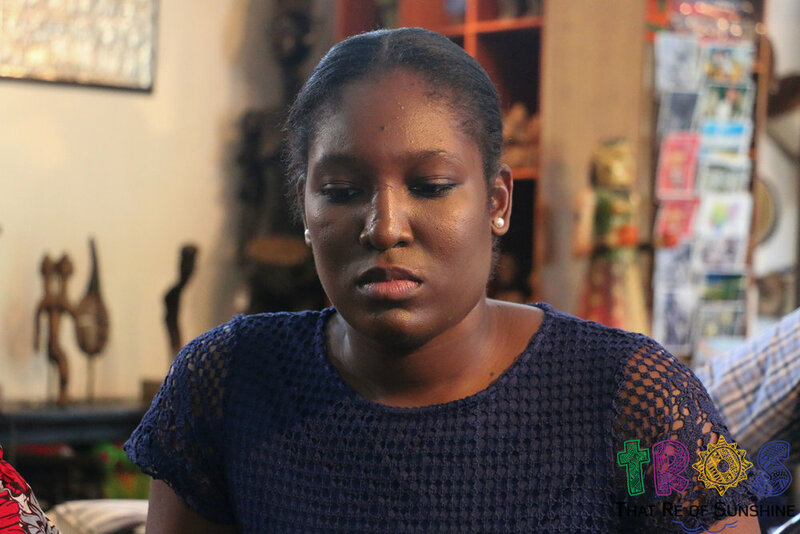 The Sunshine Book Club read ‘A Platter Of Gold’ by Olasupo Shasore last month (May). 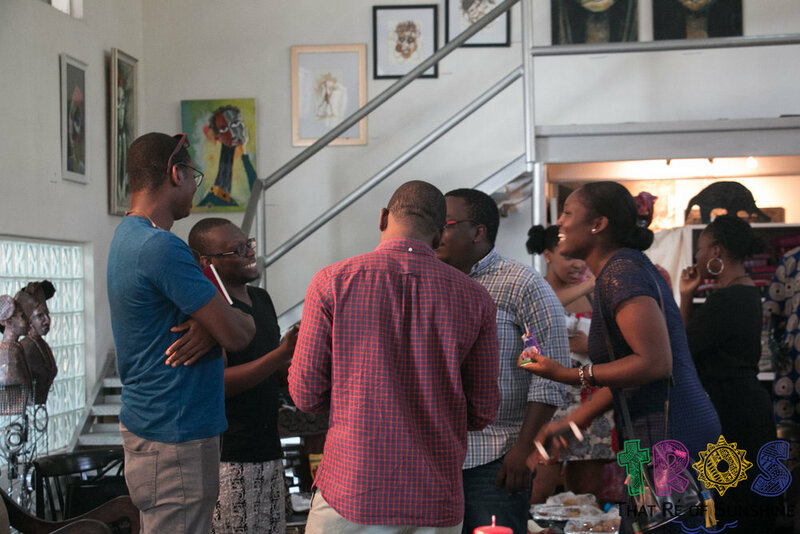 Book lovers and enthusiasts gathered at lifestyle store and café Quintessence on April 29, 2017 in Ikoyi, Lagos for small chops and of course to discuss the book of the month. How much do you really know about Nigeria? Contrary to what you thought, there’s so much that’s been left unsaid. 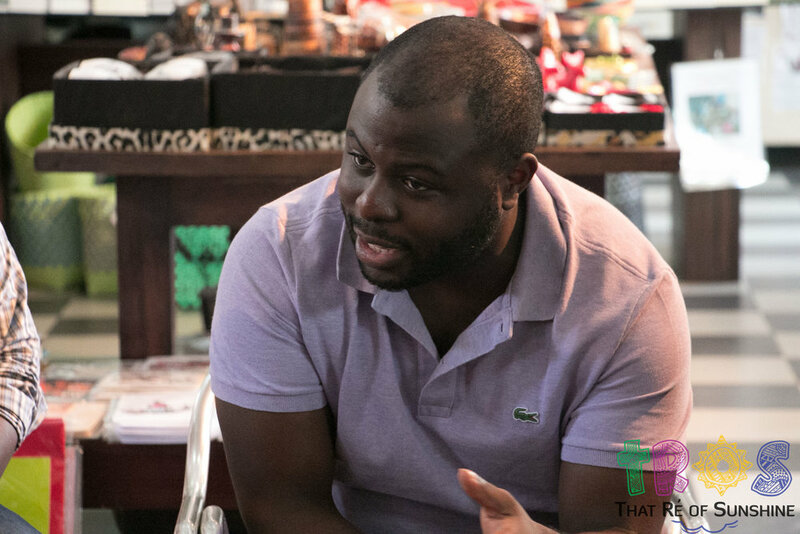 Olasupo Shasore schooled us on the history of Nigeria in his book A Platter Of Gold. Shasore reveals the events of the past that have affected the activities of present-day Nigeria. A must read for every Nigerian. 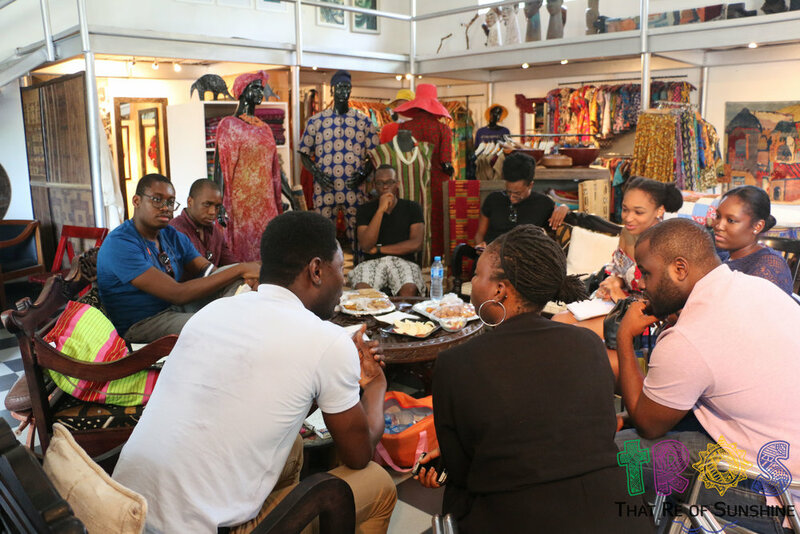 See pictures from the meet up below.